International Du'Soleil debuted in 2006. 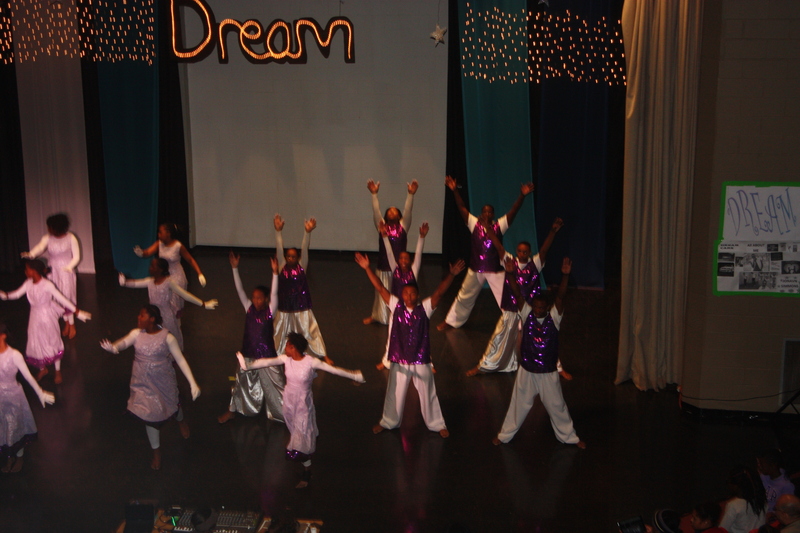 Dances from five countries were celebrated in this performance. 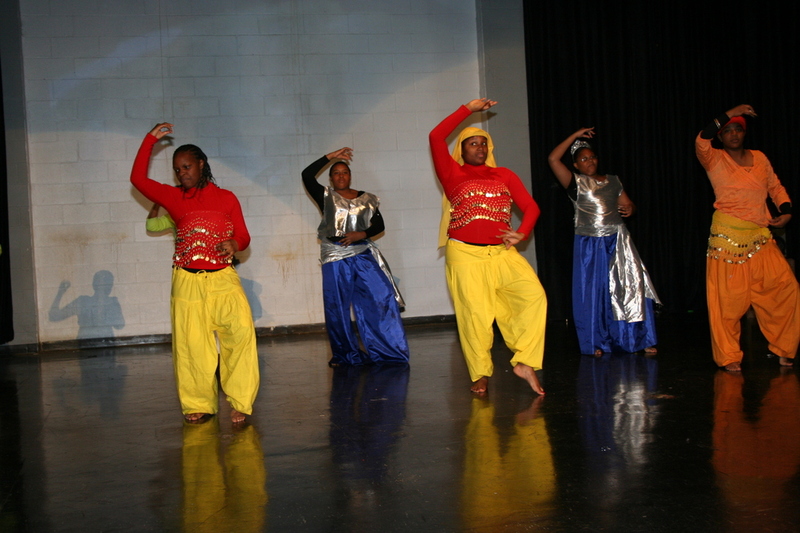 Dances were performed from Africa, Spain, Japan, India and the U.S. The children learned about the types of food, ways of worship, celebration, and use of colors for celebration in other countries. These experiences contributed to the International Du'Soleil. 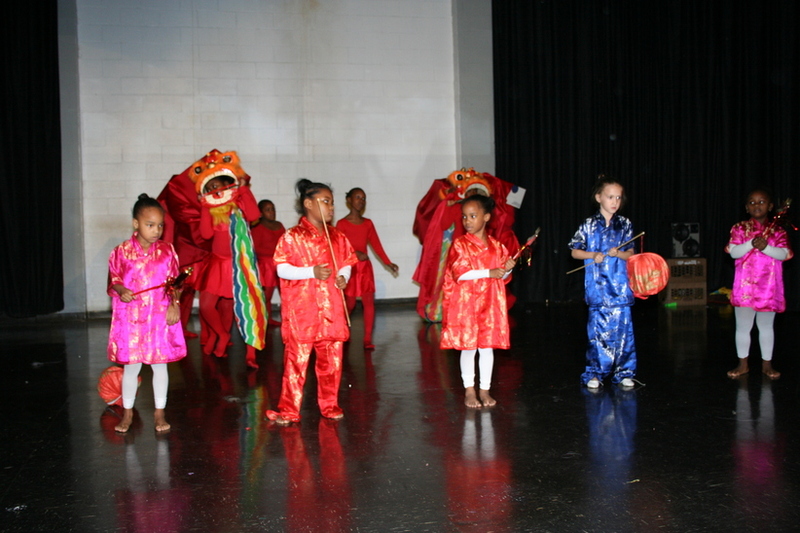 From the structure of customs to the joy of celebrations and even the reality of poverty, the children got a true feel of Japanese, Indian, African, European and aspects of diversity within the United States. 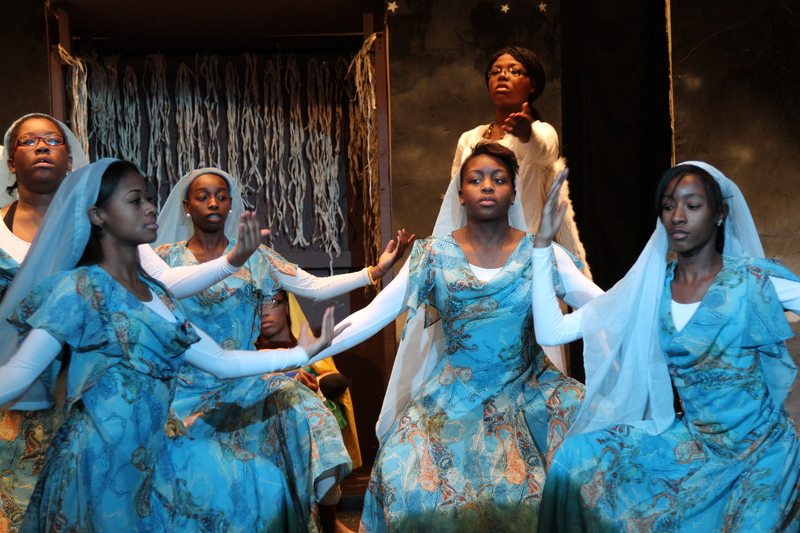 The Harlem Renaissance told the touching story of a young girl and her struggles living in New York City. From the Cotton Club to the Apollo, the play follows her search for fun until reality hits and she finds herself alone, broken yet ready to make serious life changes. 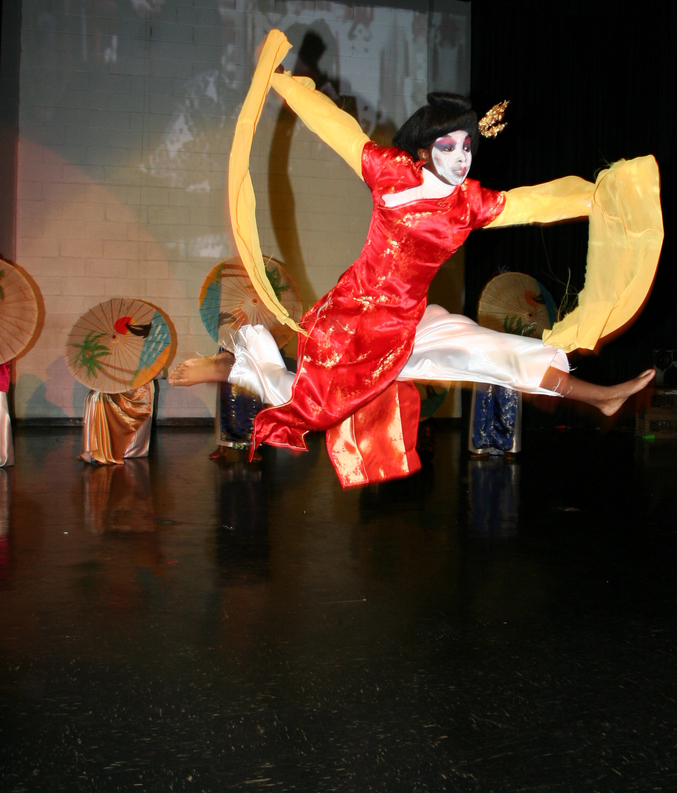 Performances by: Ashlei Doughty (principal dancer). A tribute to Motown's History featured songs like, Ain't No Mountain High Enough, I Got Sunshine, RESPECT, I Feel Good Like I Knew That I Would, and Stop in the Name of Love. 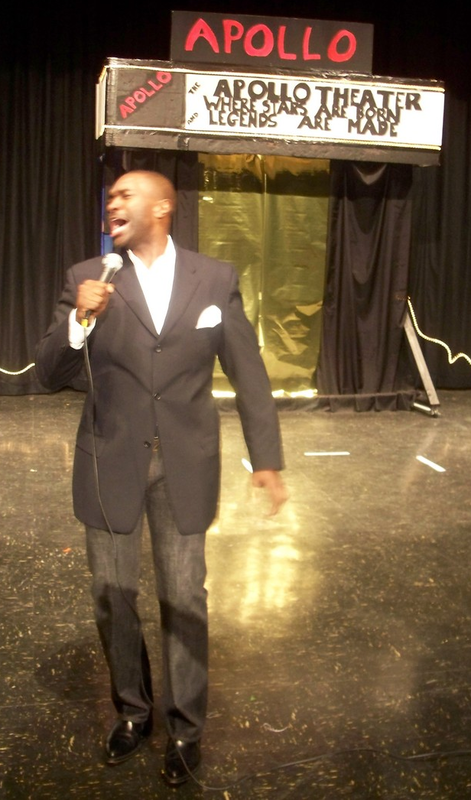 A guest appearance by our hometown recording artist, Jeff Redd, sparked the event. 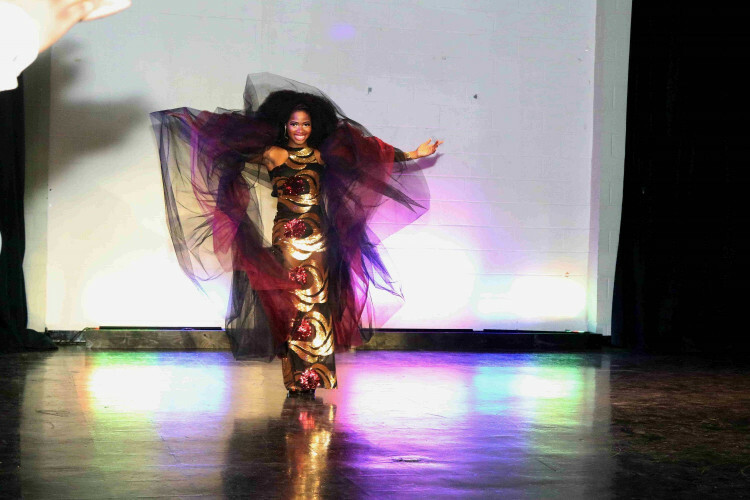 The idea for "The Wiz With A Twist" derived from the original play "The Wiz" (1978), which featured one our hometown artist, Stephanie Mills starring as Dorothy. 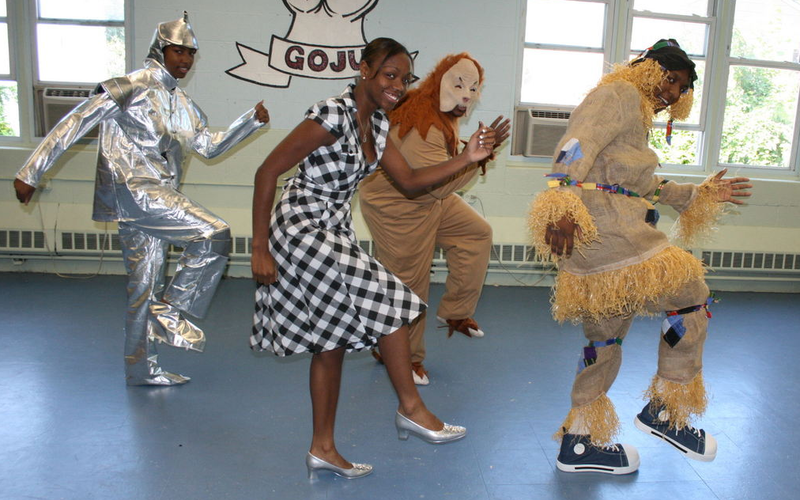 The "twist" reference spoke to biblical lessons Dorothy learned along her journey in Oz. 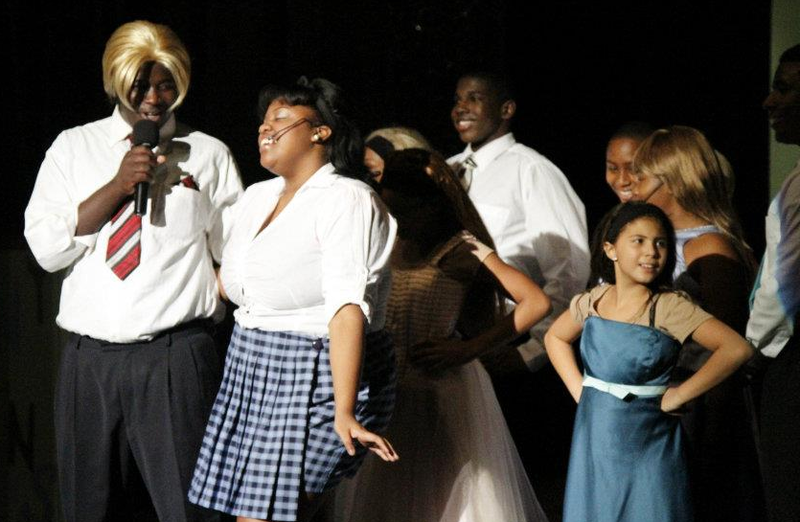 Performances by: Michelle Moore (Dorothy), Lowes Moore, III, (Scarecrow), Calvin Hines & D'Andre Bell (Lion), Jade Hackett (Tin Man) were awesome alongside Cookie Brandon (Miss One), Francis Hilton (Wiz), Janel McDermoth (Glenda), Wanda "Lynn" Sermons (Eivlleen), Evangelist Yolanda Jernegons (Aunt Elm) and Cocoa (Toto). It’s 1967 and change is in the air in Baltimore. Tracy Turnblad (Krystle Jackson),a girl with big hair and big dreams, has only one passion in life- to dance on “The Corny Collins Show”. 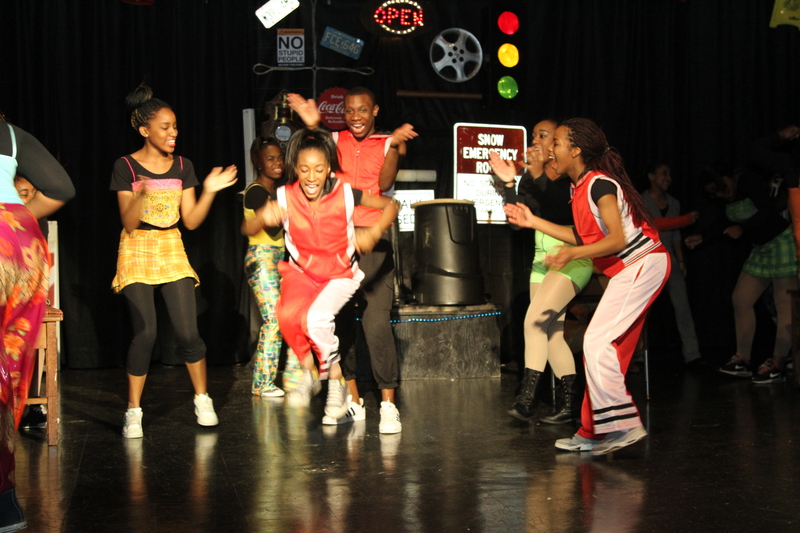 When her chance arrives, she grooves her way into instant stardom and the eyes of teen dream Link Larkin (Calvin Hines). But with the program’s scheming stage manager (Michelle Moore) against her, trend-setting Tracy will need the help of her best friend Penny (Maurche White), her big-hearted mother(Tiffany Brown) and sassy co-host Motormouth Maybelle (Yolanda J .Ferguson) to show the word that all it take to make a dream come true. 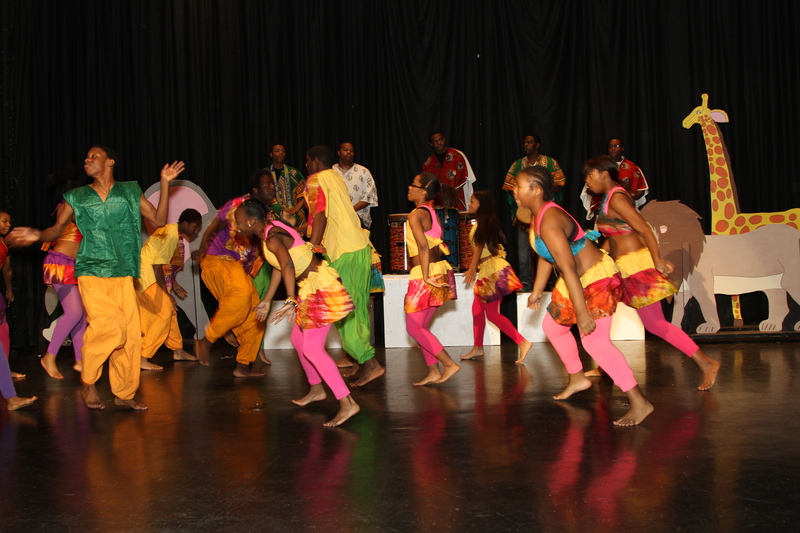 In African cultures the dance and drum is a very important part of society. The drum is used for many purposes, spirituality, cultural celebrations and communication. 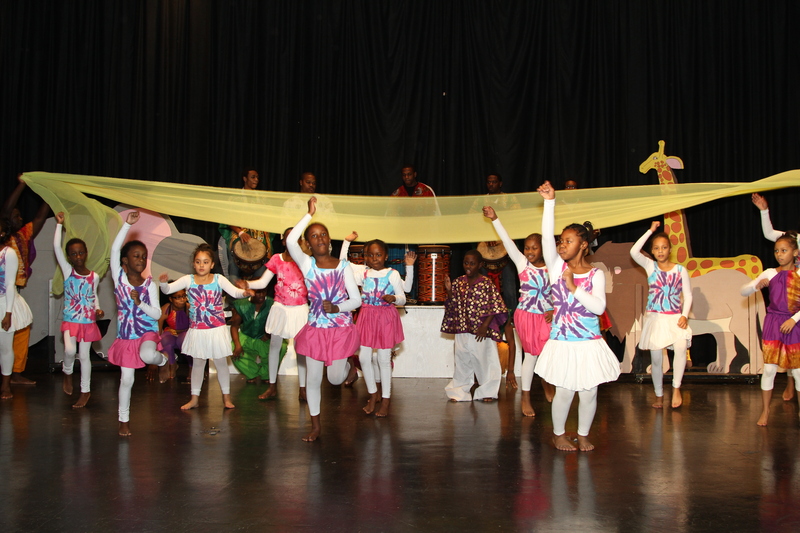 African dance and music tells stories about traditions and daily life. 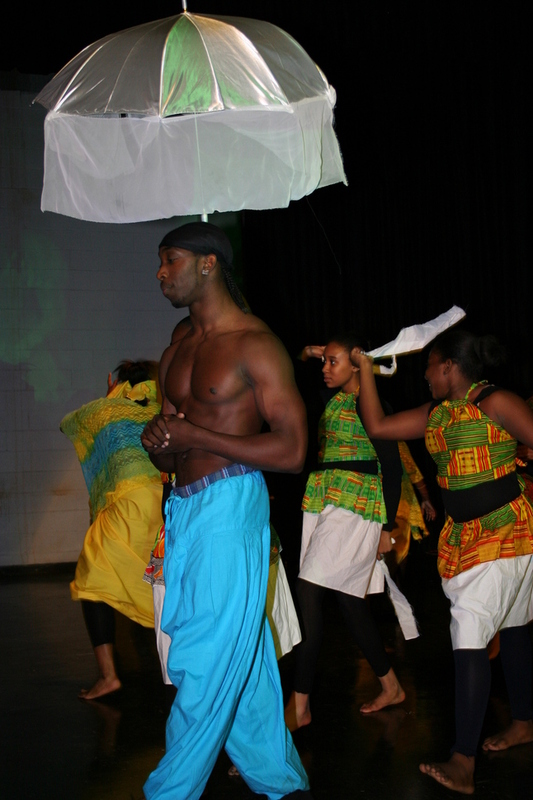 Most of our dances originated in Guinea West Africa. Traditionally drumming is reserved for men and boys. African children learn about life through story telling. African dances and drumming patterns tell a story. Come with us through our journey as we discovery the TRUE meaning of Christmas. Is very similar to the 2007 drama/dance film "Stomp the Yard" which was produced by Rainforest Films and released through Sony Pictures' Screen Gems division on January 12, 2007. 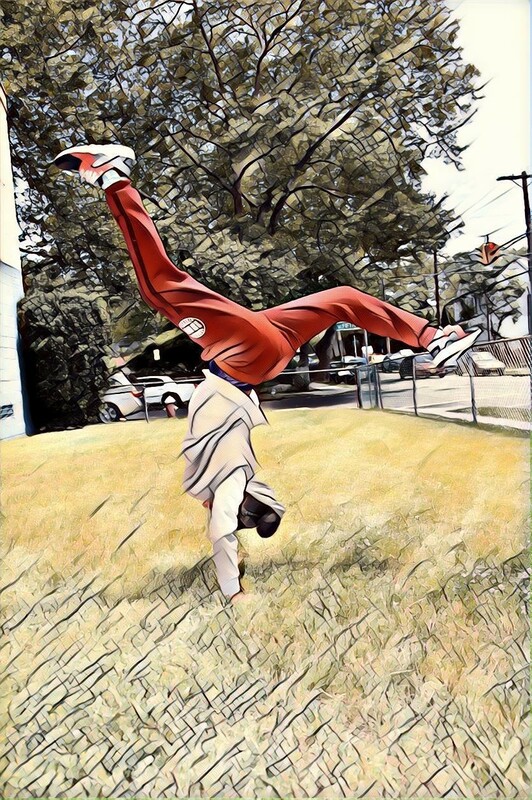 The film, of corse, is about a street dancer who goes to Georgia to attend Truth University. 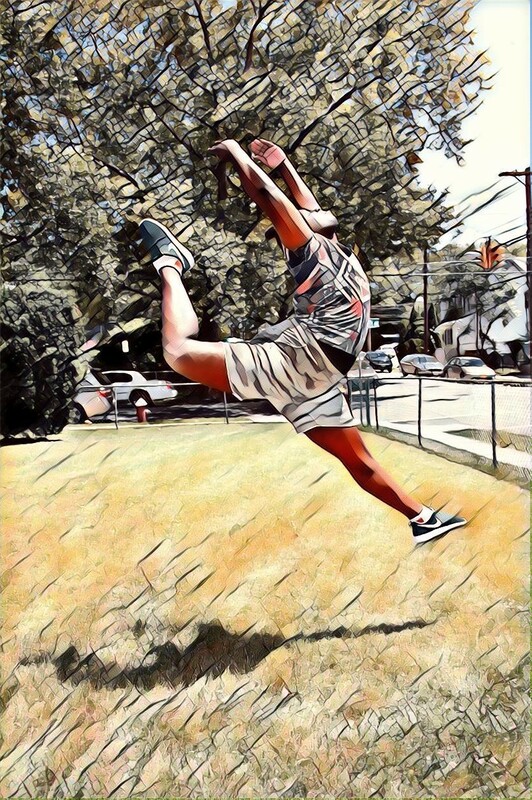 But his efforts to get an education and woo the girl he likes are sidelined when he joins in his fraternity's effort to win a step dancing competition. 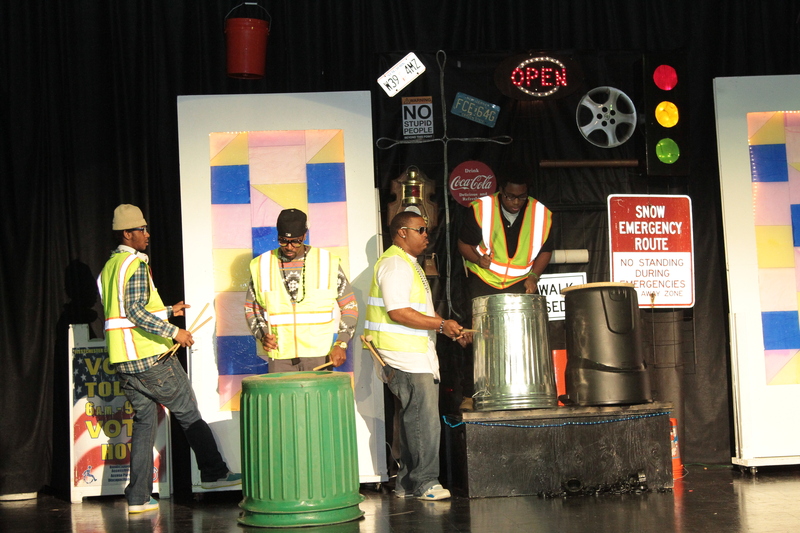 Music in Motion, however, is a musical dance show that celebrates the spirit of music through beating on formally used objects such as; Trash cans, pieces of metal, buckets, cow bells, pieces of glass, and wooden sticks. 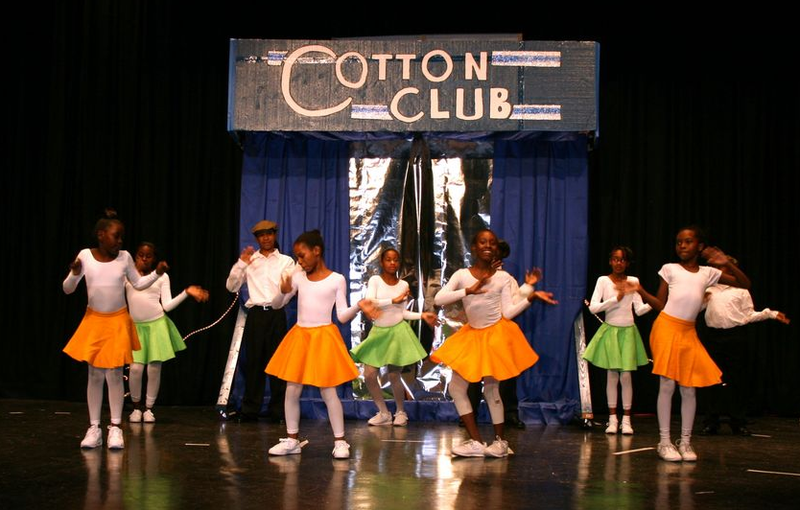 It also celebrates the musical spirit through many different styles of dance such as; African, Chinese, Hip Hop, Tap, Ballet, and Praise Dance. 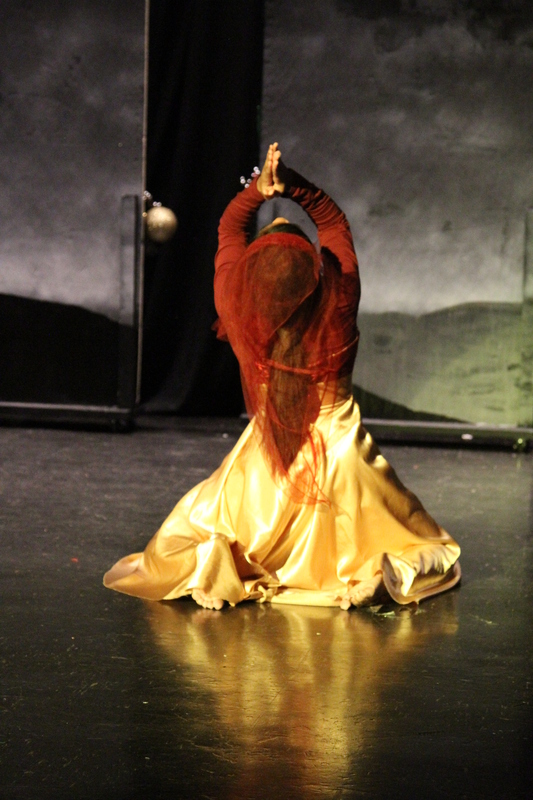 Isa Dance Symposium which allows the revelators themselves and the audience to dream without any limitations. The production focuses on the individual dreams. 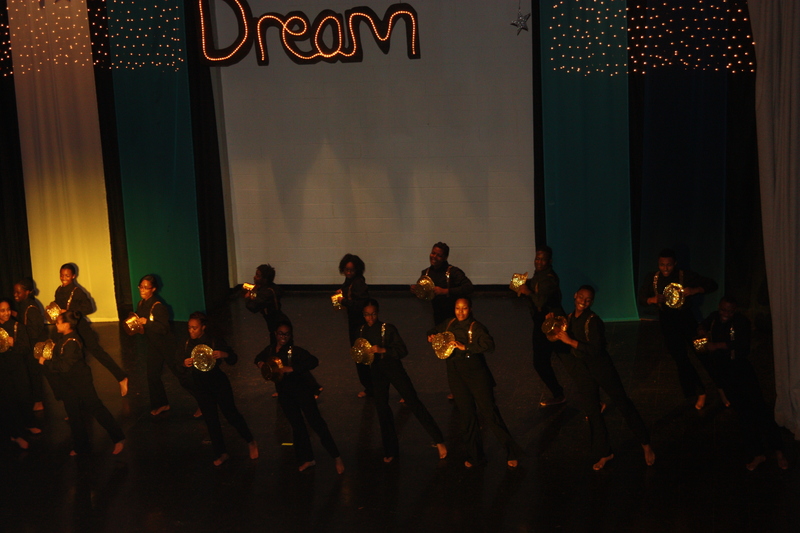 ​​The objective is to bring their greatest dreams and aspirations come to life. The Revelators had the freedom, courage, and strength to express themselves freely through filming, editing, interviewing, music selection, costumes, props, and song/dance. 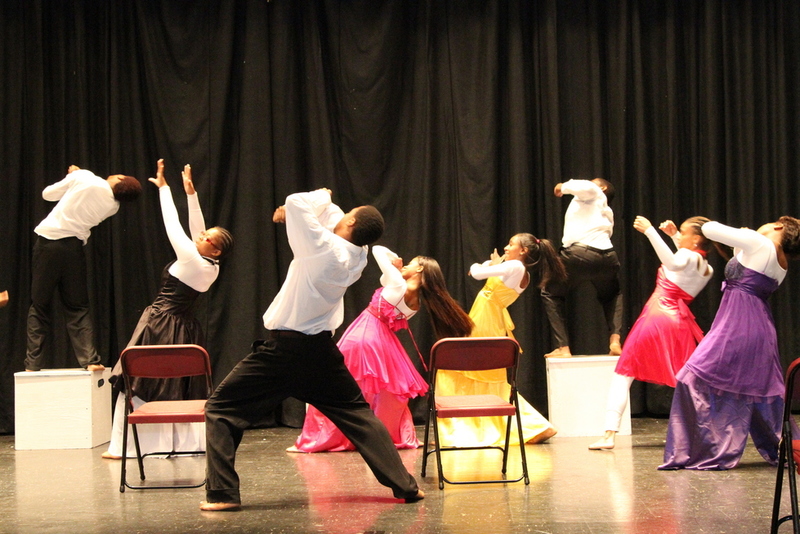 IsInspired by The Broadway Musical “Jesus Christ Super Star" The Dance Symposium / Musical is sung-through, with very little spoken dialogue. 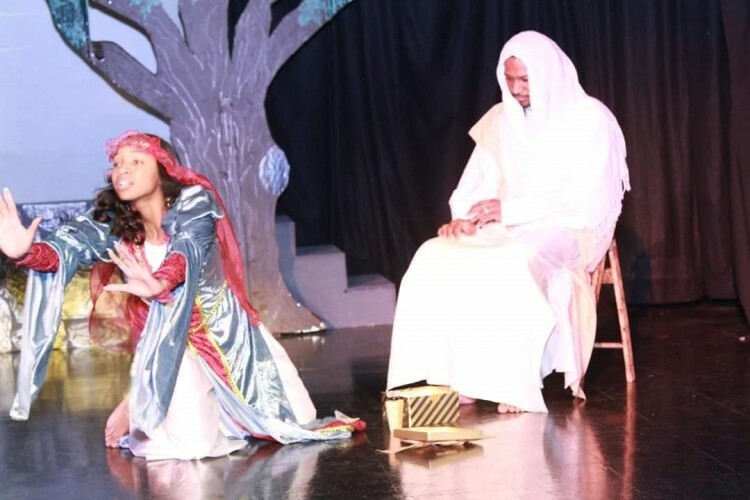 ​The story is loosely based on the Gospels’ accounts of the last three years of Jesus's life, beginning with the preparation for the arrival of Jesus and his disciples in Jerusalem and ending with the crucifixion / resurrection. This show gives hope to those who are in social and political discouragements that they have entered in 2016. 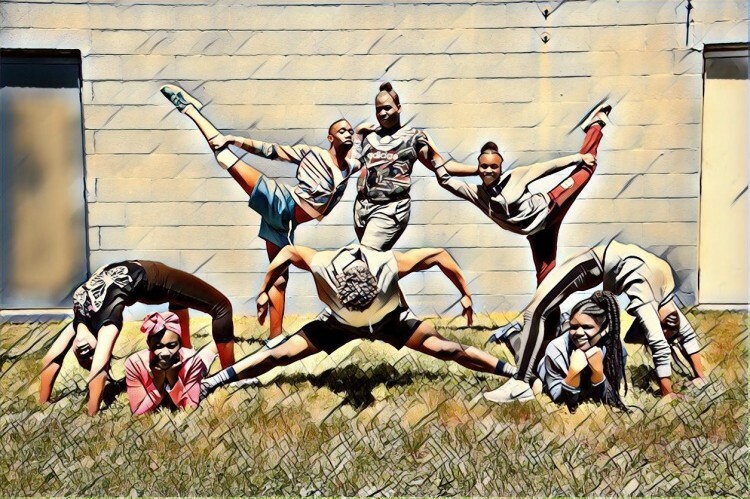 Is the inspiring story of a group of Dancers, singers, musicians and actors at the New York City High School of Performing Arts from their auditions to their freshman, sophomore, junior and senior years.Their spirited drive is to live out their dreams of stardom. Many people know of Motown music greats like Diana Ross, but not the Diana Ross story of her rise to fame, nor the record label that fought against prejudice to bring now-beloved music to American audiences. 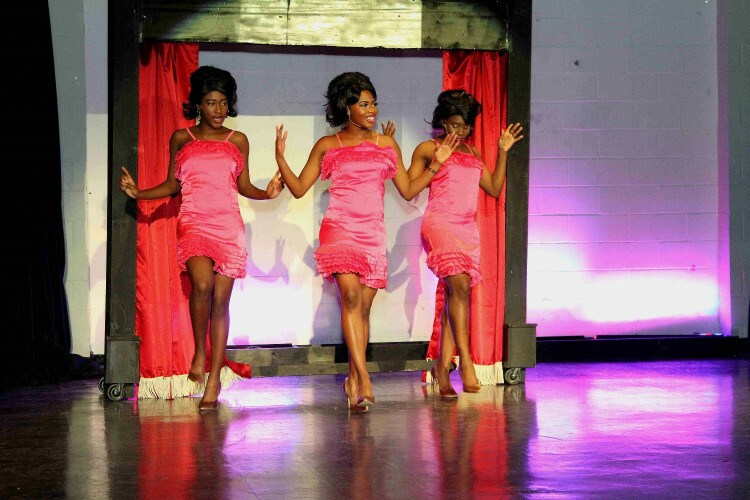 Motown My Way, a musical that highlights not only the music, but also the story behind it. 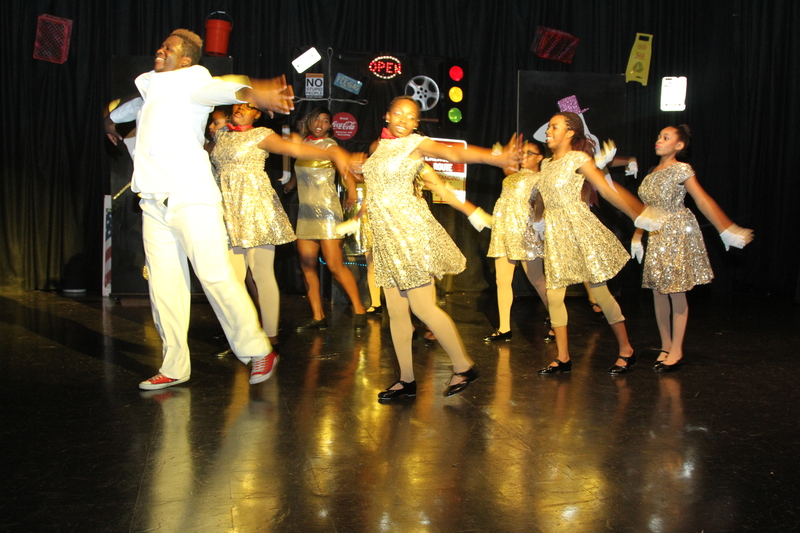 The production will include singing, dancing and acting from The Revelators’ entire company, with members that range in age from six through 70. Audiences will watch Ross transform into a pop star diva, witness the Supremes' rise to fame, and observe Motown Records co-producers Berry Gordy and Smokey Robinson build the label’s significance as it reshaped the music industry. 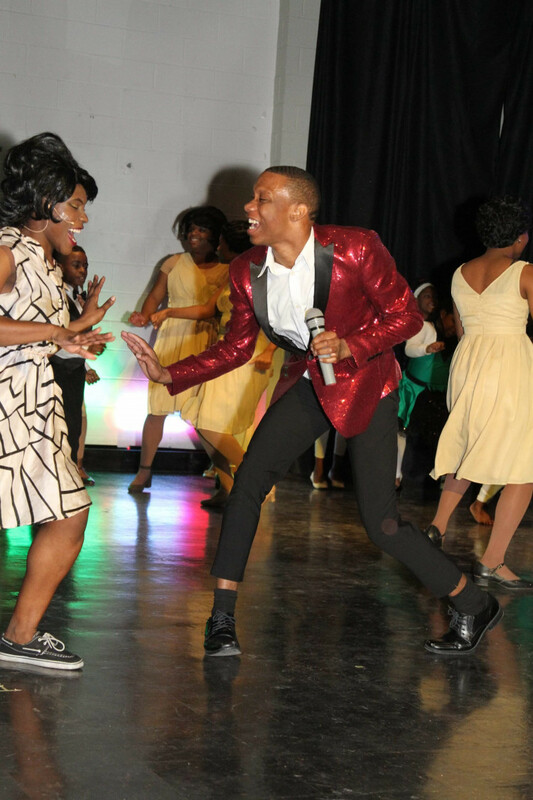 The musical will include sing-along favorites from The Jackson 5, Aretha Franklin, Stevie Wonder, The Temptations and more.